Have you ever watched a film and thought that there was more going on than it seemed? Whilst they’re there for our entertainment, there’s something about some movies which seems a little off, and try as we might, we just can’t shake the fact that something’s amiss. Well, it turns out that you might have been right all along. There are dozens of films out there with creepy urban legends attached to them. When the cameras are off, the story doesn’t stop and in these films, there’s much more going on behind the lens than you might have thought. 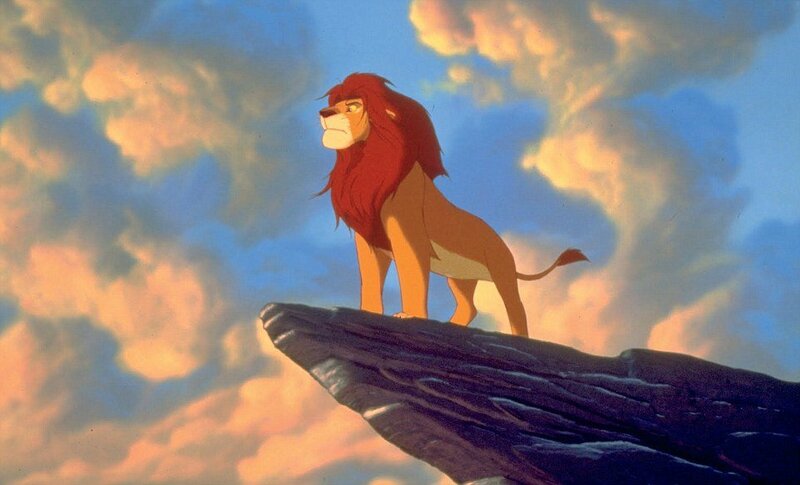 If you were born at any point during the ’90s, then the chances are that you have seen Disney classic The Lion King at one point or another. Did you know, however, that there is more to the film than meets the eye? In a nighttime scene, it is reported that you can read the letters S-E-X written in the dust, planted by a troublesome animator. Whilst studios claimed that it actually read S-F-X, the scene nonetheless provoked anger among conservative viewers. The story of The Wizard of Oz is one of the most uplifting in all of cinema but unbeknownst to some, it is filled with sinister undertones. 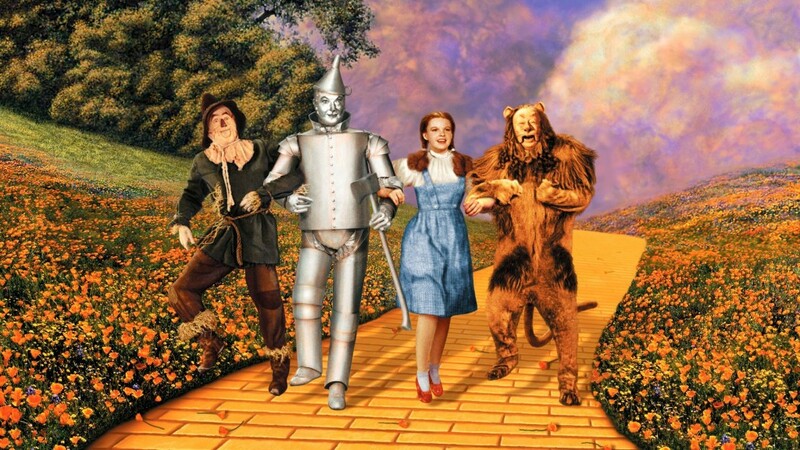 When Dorothy, the Scarecrow and the Tin Man walked down the yellow brick road, it is said that you could see a ghostly figure dangling in the distance. Some say that it was the body of one of the munchkin actors who hanged himself on set and whilst it has been argued over for decades, no-one really knows the truth. Three men find their life turned over when they are left with the task of rearing an abandoned baby. 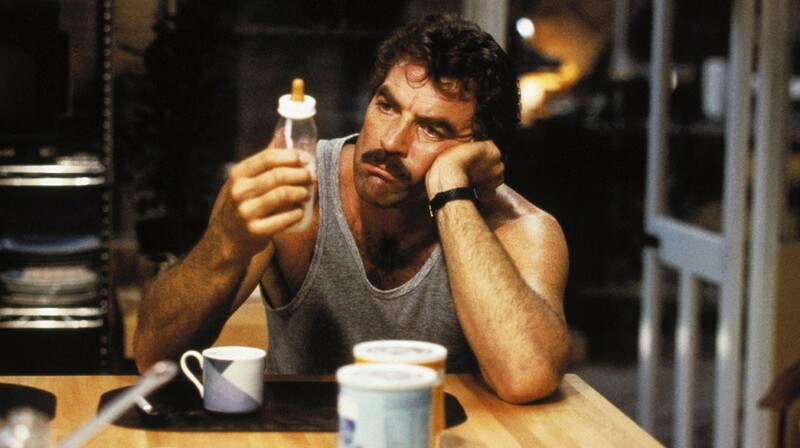 Whilst a comedy at heart, Three Men and a Baby might have much more scary origins and in one scene, it is said that you could see the figure of a ghost in the background, watching from a behind a door. 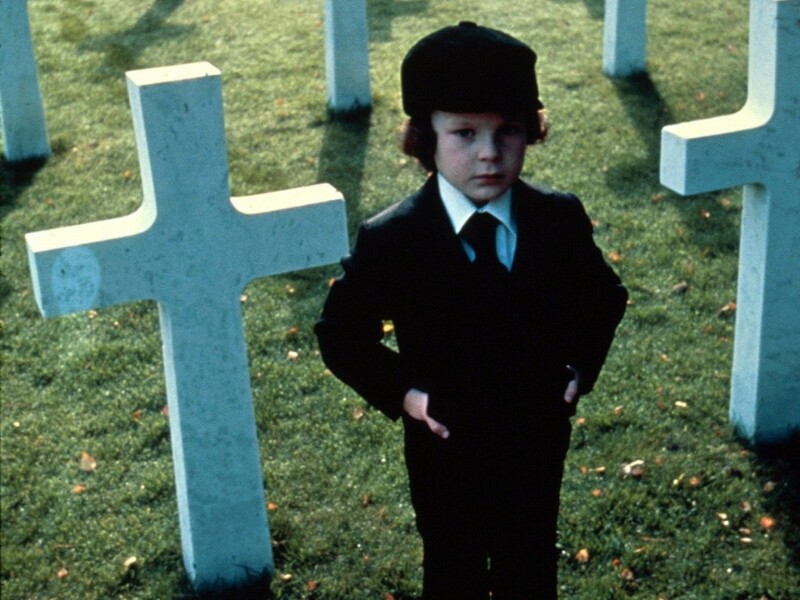 The Omen could be the most terrifying film of all time but not for the reasons that you might have thought. Whilst the action on screen was scary, it is the things which happened away from the cameras which left the most lasting impact. Among other things, cast and crew were struck by lightning, airplanes were brought to the ground, locations were bombed and a special effects artist was killed. If there ever was a cursed film, then surely this is it.